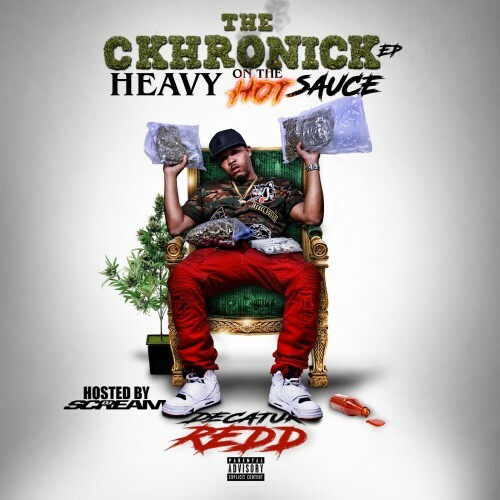 Decatur Redd teams up with DJ Scream for his new EP The Ckhronick (Heavy On The Hot Sauce). Coming in at 10 tracks total, the project includes features from the likes of Alley Boy, Yung Champ, Cut Davinci, My'lik, Dumrich Slick, Don Yella & Capo. Stream below via LiveMixtapes.